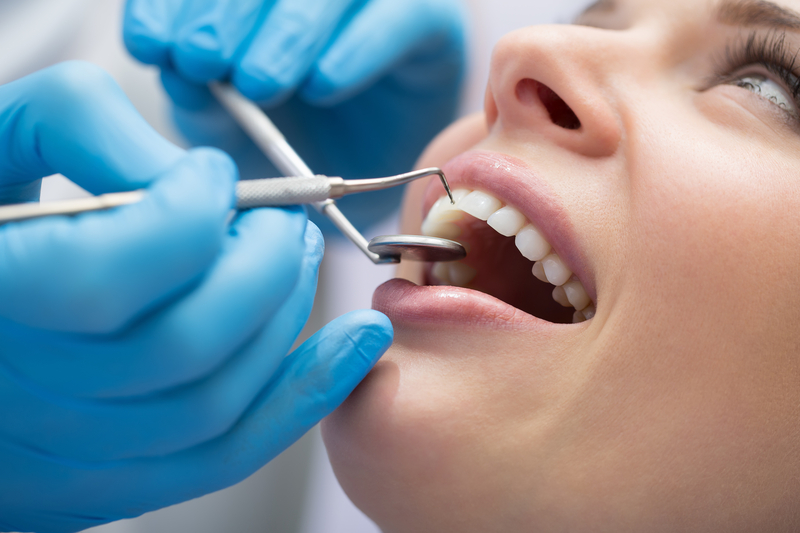 Oral Surgery in Boynton Beach | What is Crown Lengthening? We all want a beautiful smile. But, sometimes the landscape of our teeth and gums requires some extra work to make perfect. If you have what is known as a “gummy” smile, crown lengthening may be an oral surgery in Boynton Beach that you’d be interested in. Keep reading to learn more. If someone has a “gummy” smile, where their gums show more than they’d like, crown lengthening is a procedure that can fix this to an extent. Crown lengthening is a procedure that repositions the gum line so that the smile appears “toothier”. This can be cosmetic or restorative. Should I Get Crown Lengthening? For many, crown lengthening is a cosmetic operation. However, for many, it can also be restorative. Crown lengthening can give your dentist better access to remove decay or infection, as well as to fix broken teeth. The gum is then reattached at a new point. How Do I Prepare for Crown Lengthening? Before you can consider crown lengthening, you need to visit your dentist. He or she can determine can if your oral health is up to snuff for the procedure. You should also continue a proper oral health routine. You want to have strong and healthy teeth and gums to make sure the procedure is as successful as possible. 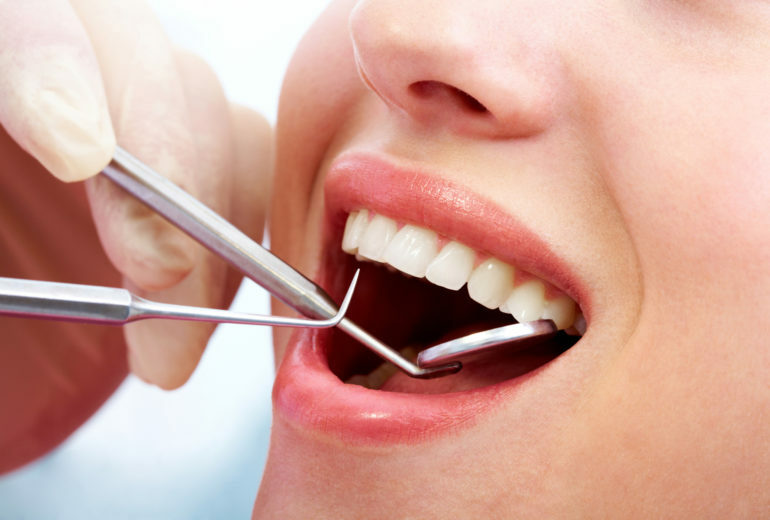 Are You in Need of Oral Surgery in Boynton Beach? When it comes to oral surgery, you deserve a doctor that you can trust. 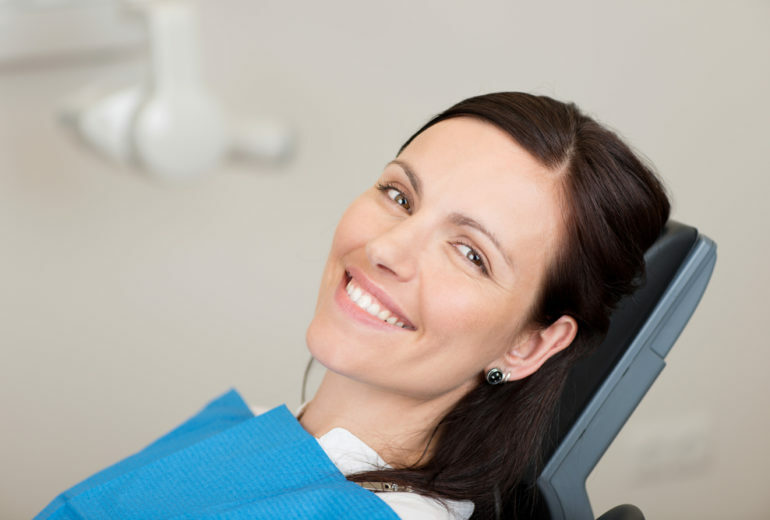 At Family Dentistry, oral surgery in Boynton Beach and your comfort are matters we take seriously. So, contact us to schedule an appointment!